Instagram today confirmed ads are coming to the social network “in the next couple of months.” The service will start by serving advertising in the US, but the company wouldn’t detail when to expect the same treatment in other countries. As always, you own your own photos and videos. The introduction of advertising won’t change this. 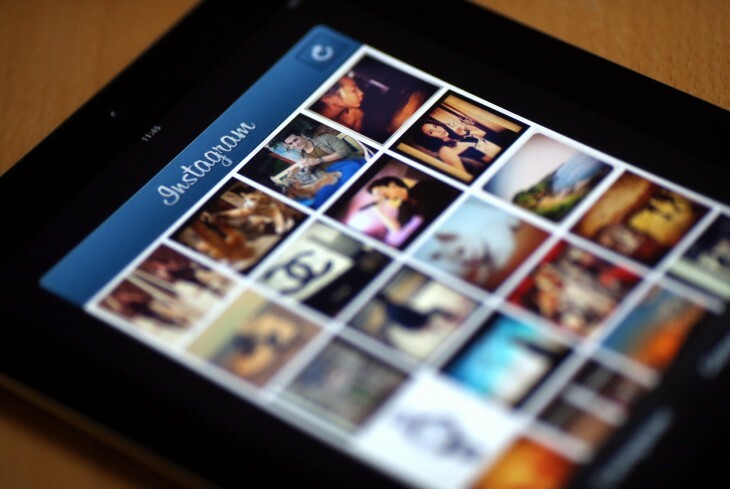 Instagram users will have “control” but that doesn’t mean they will be able to turn off advertising. If you see an ad you don’t like, you’ll be able to hide it and provide feedback about what didn’t feel right (just like on Facebook). Back in July, Facebook co-founder and CEO Mark Zuckerberg confirmed that ads were coming to Instagram. Reports and rumors continued to speculate on the details through last month. The timing of the announcement is very interesting. Just last week, Facebook announced it is tweaking its News Feed ads algorithm to consider user feedback, including what users report or hide. We can assume Instagram will be using similar processes.